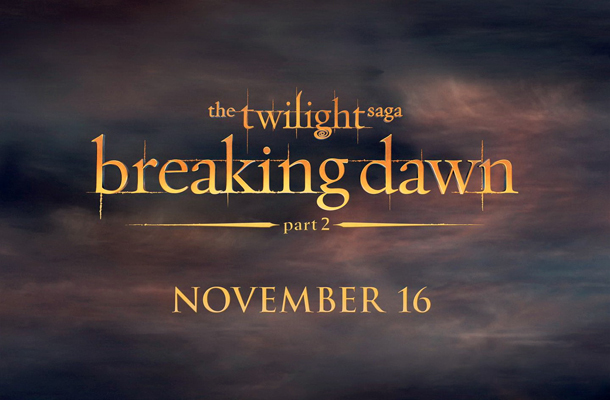 The Twilight Saga: Breaking Dawn Part 1 movie wasn't that really great. 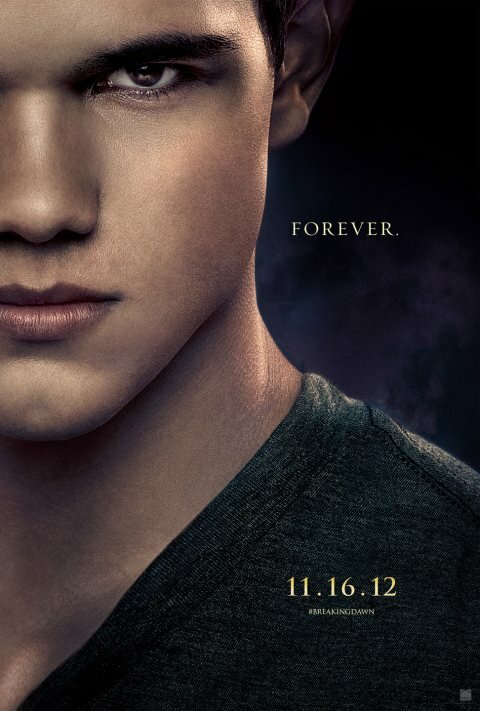 That is why I am hoping that the series would be redeemed with The Twilight Saga: Breaking Dawn Part 2. And the release of new character posters of the movie is certainly giving us a hint that it will be so. 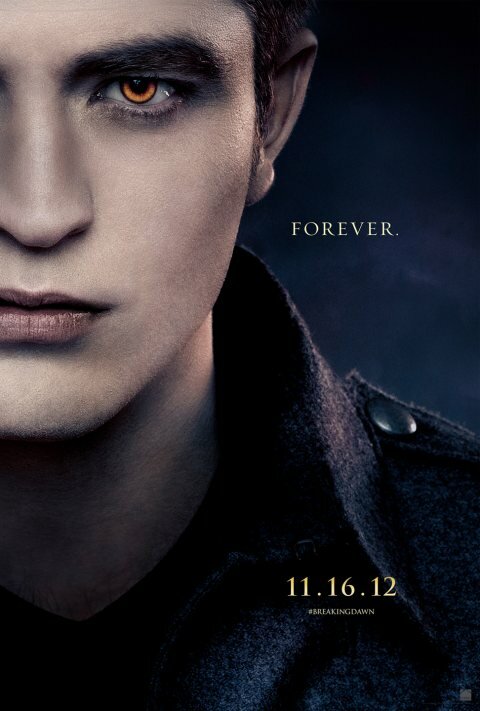 So far my most favorite of the series is Eclipse, which caters for the male audience through the action scenes. Now the fourth and fifth movie have come back to their roots as Bill Condon, the director, focused more on the female fans with the cheesy and nitty-gritty take on it. This movie focuses about Bella's transformation as a vampire and how the birth of her and Edward's daughter will affect the story. 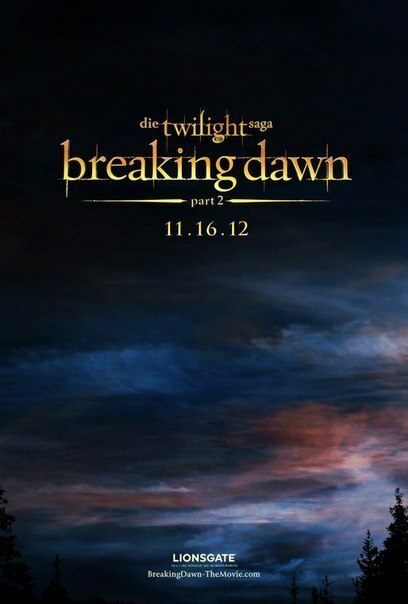 It will be released a year after the first part, specifically on November 16, 2012. 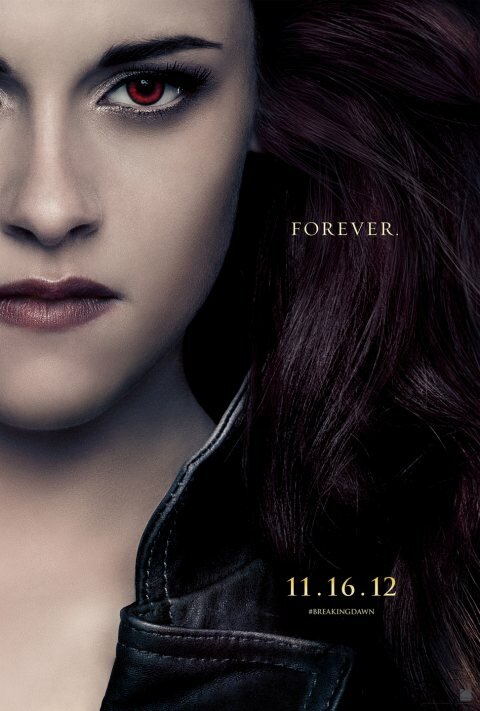 The marketing department of The Twilight Saga is surely teasing us movie goers with great stuff. For one, I said don't really like Part 1 that much, because of the home video feel of the wedding. That is why maybe they are egging for a more aggressive feel for the battle scene as such to attract the male denomination of viewers. Get ready to hoist your train of friends and rush to the cinemas when The Twilight Saga: Breaking Dawn Part 2 shows up in the cinemas nearest you.